This Week In DOCTOR WHO History: Feb 1st to Feb 7th | Warped Factor - Words in the Key of Geek. 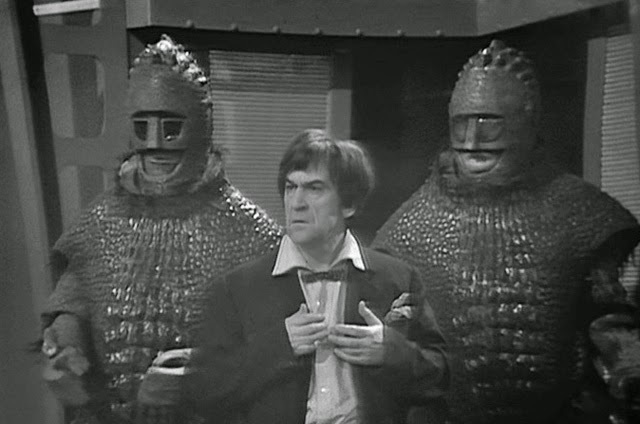 41 years ago today the Doctor's first adventure with The Daleks came to a close, with an episode entitled The Rescue. Dalekmania was gripping the country as 10.4 million sets were tuned into BBC1 at 5.17pm. Five years later in 1969 the Second Doctor faced the second part of The Seeds Of Death, with 6.8 million tuning in to watch. In 1975 the Fourth Doctor, although only 5 weeks into his new body, was proving to be popular. Just how popular? Well a whopping 13.6 million caught part two of The Ark In Space that Saturday tea time. Seven years later his much younger looking older self began a new adventure, Kinda, which was watched by 8.4 million. The following year it was time for yet another adventure to get underway for the Fifth Doctor. 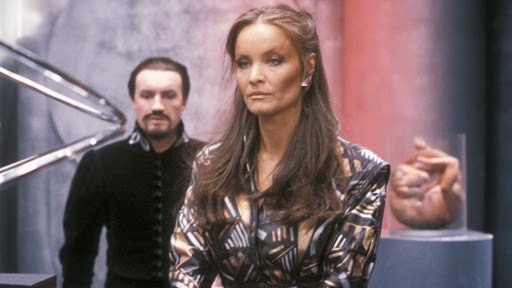 Mawdryn Undead was broadcast in 1983 to an audience of 6.5 million viewers. Part four of Invasion of the Dinosaurs was broadcast this day in 1974 and watched by 9 million viewers. Tuesday February 2nd 1982 saw part two of Kinda broadcast at 7:04pm, and watched by 9.4 million viewers. Part two of Mawdryn Undead aired the following year and was watched by 7.5 million. 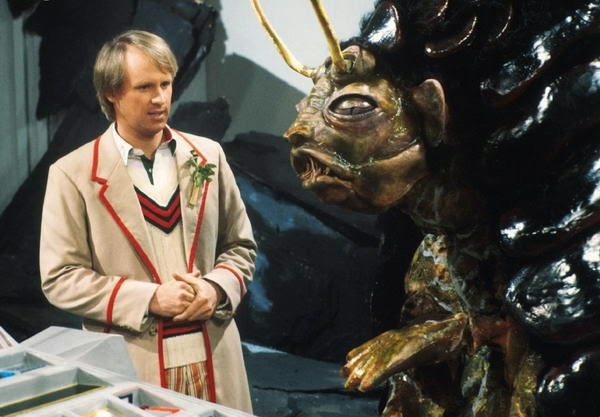 And in his final season, Peter Davison's Doctor faced part three of Frontios, broadcast Thursday February 2nd at 6.40pm to an audience of 7.8 million. One final story for this day, it's from the Sixth Doctor, and it introduced us to another Time Lord/Lady (who knows nowadays?) - the Rani! Part one of The Mark of the Rani was broadcast in 1985 and watched by 6.3 million of you. 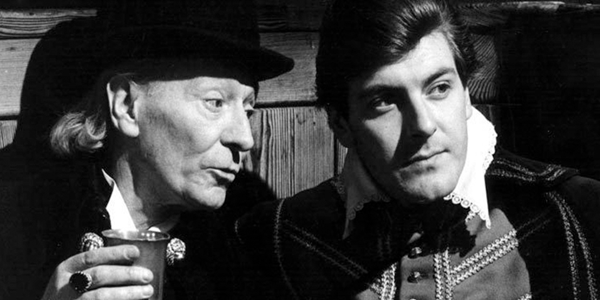 On this day in 1968 7.2 million people were watching the Second Doctor in the opening episode of The Web of Fear. Episode two of the 1973 Third Doctor adventure Carnival Of Monsters was watched by 11 million viewers. Moving onto 1979 and part three of The Armageddon Factor drew an audience of 7.8 million. 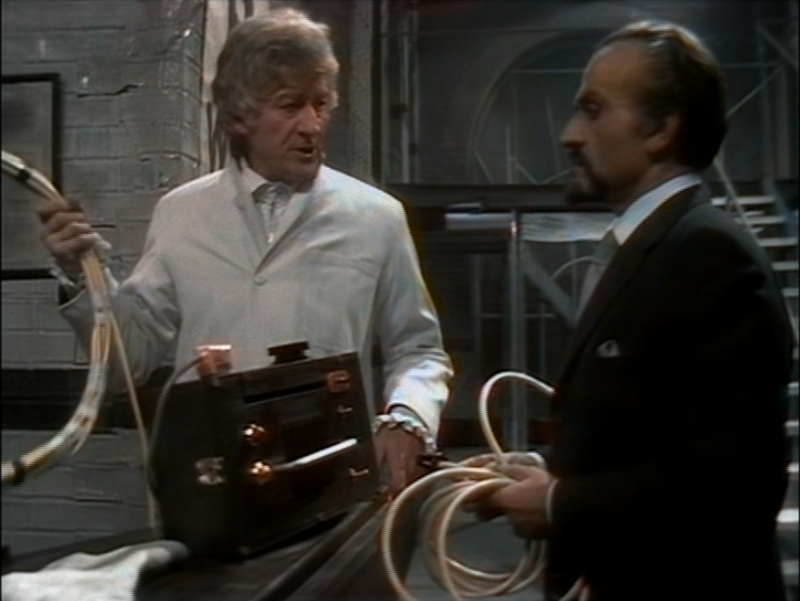 Finally today, on Friday February 3rd 1984 the fourth and final part of Frontios was watched by 5.6 million viewers. In 1967 episode 4 of The Underwater Menace drew an audience of 7 million viewers. Also, on this day in 1978, The Invasion Of Time got underway, and was watched by a very impressive 11.2 million people. A new adventure began for the First Doctor on this day in 1966, 8 million people tuned into The Massacre of St Bartholomew's Eve when broadcast. This episode was entitled War of God, and like the other three parts to the story it is missing presumed wiped. Moving on to 1972 and episode two of The Curse Of Peladon, which drew an audience of 11 million. Finally, on this day in 1977 12.4 million people tuned in to part two of The Robots Of Death. Episode four of the pure historical adventure The Romans (entitled Inferno) was shown this day in 1965 and watched by 12 million viewers. 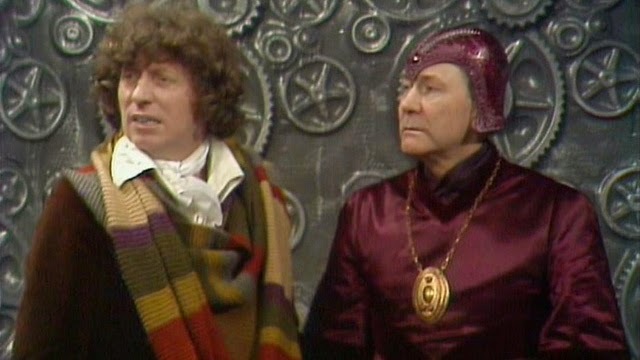 Two regenerations and 6 years later, the Third Doctor faced The Mind Of Evil, episode two drawing an audience of 8.8 million. First from 1970, Doctor Who And The Silurians, which was watched by 7.3 million viewers. 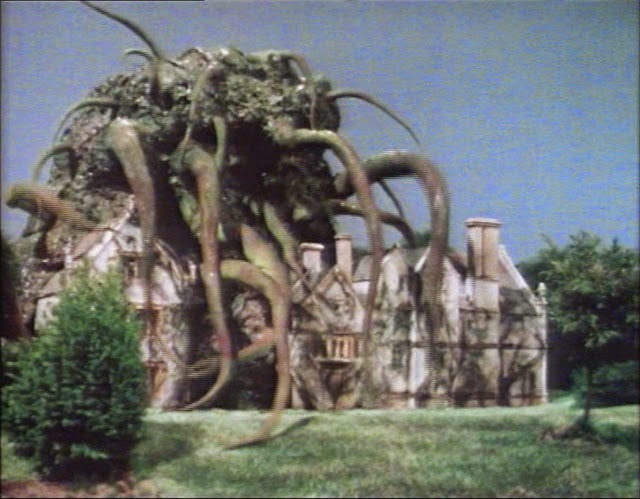 1976 saw The Seeds Of Doom draw an audience of 11.4 million, and finally in 1981 it was The Keeper Of Traken which had 6.1 million viewers.